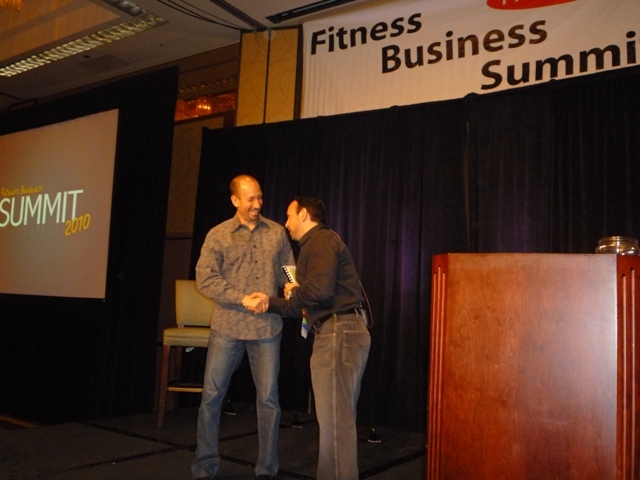 I was honored to be one of speakers at the prestigious 2010 Fitness Summit. 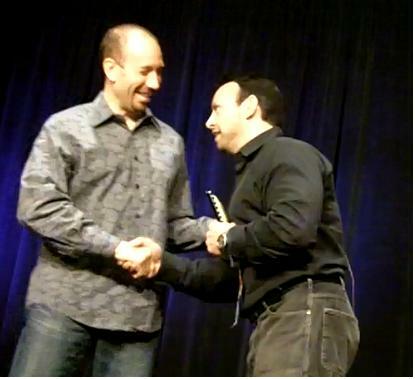 I was on stage with “THE” Joe Polish. He is one of the most brilliant people I have ever met. They asked me to speak about nutrition programming for maximum results. Here is a very quick sneak peek. Hello Doctor,I had beautiful mother`s day,.Thank you very much,. You are the man Sam. This was a great presentation. Thanks Josh. I learned a lot from you. Thank you for always being there. YOU ARE THE MAN!!! Mr. Salamat Thank you and you do the same.